Home Entertainment News Nexxlegacy Enlisted Sneak Peeks: Kid 'n Play Reunites for a Morale House Party! 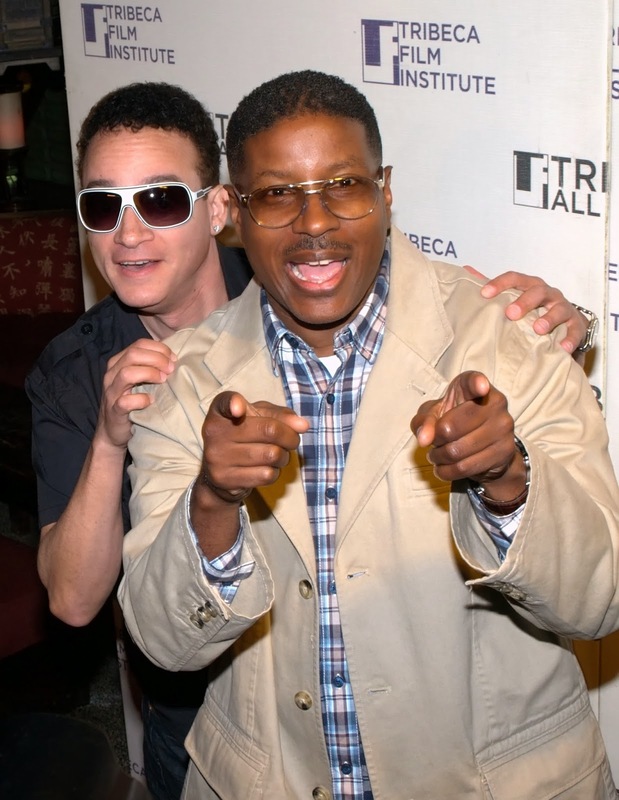 Enlisted Sneak Peeks: Kid 'n Play Reunites for a Morale House Party! Ain't no party like an Enlisted party! We've got two exclusive sneak peeks from Friday's all-new episode of the Fox sitcom, including Kid 'n Play's Christopher "Kid" Reid and Christopher "Play" Martin teasing their highly anticipated guest appearance, which is their first performance "since late December 2011." "There's a concert, a party...what else would you have us involved in but a party?" Martin previews in our exclusive first look at the episode, adding that Kid 'n' Play is brought in to entertain the troops and "boost morale." Martin adds, "Everyone can use a little kickstep in their lives!" Reid, meanwhile calls it "a morale house party." Oh, we see what you did there and we love it, sir! Enlisted airs Fridays at 9 p.m. on Fox.